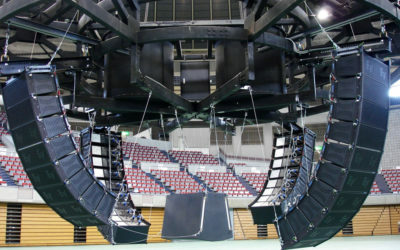 A Sound reinforcement system or PA (public address system) is the combination of microphones, signal processors, amplifiers, and loudspeakers in enclosures all controlled by a mixing console that makes live or pre-recorded sounds louder and may also distribute those sounds to a larger or more distant audience. 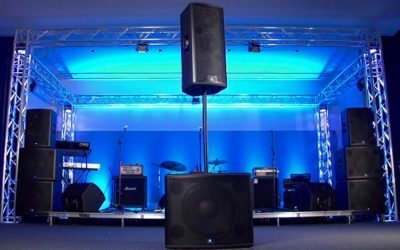 In many situations, a sound reinforcement system is also used to enhance or alter the sound of the sources on the stage, typically by using electronic effects, such as reverb, as opposed to simply amplifying the sources unaltered. All systems require a Sound Technician to properly operate the equipment.